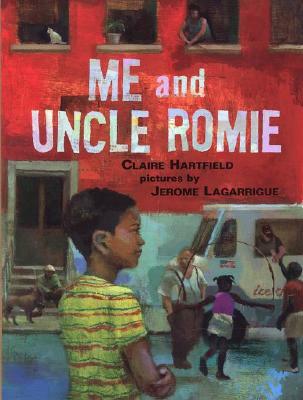 ★ Claire Hartfield is a nationally recognized children's book author and education leader. 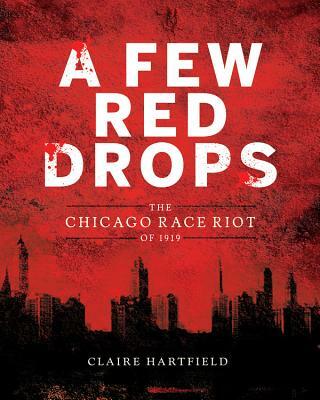 Claire Hartfield received her B.A from Yale University and her law degree from the University of Chicago. As a lawyer, she has specialized in school desegregation litigation. 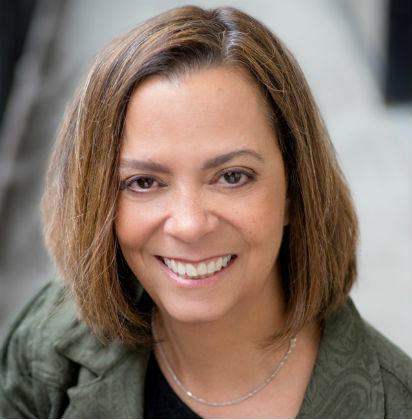 More recently, she has been involved in setting policy and creating programs in a charter school setting on Chicago’s African-American West Side. She heard stories of the 1919 race riot from her grandmother, who lived in the Black Belt in Chicago at the time, and was moved to share this history with younger generations. Ms. Hartfield lives in Chicago. Tell us how much you like Claire Hartfield.